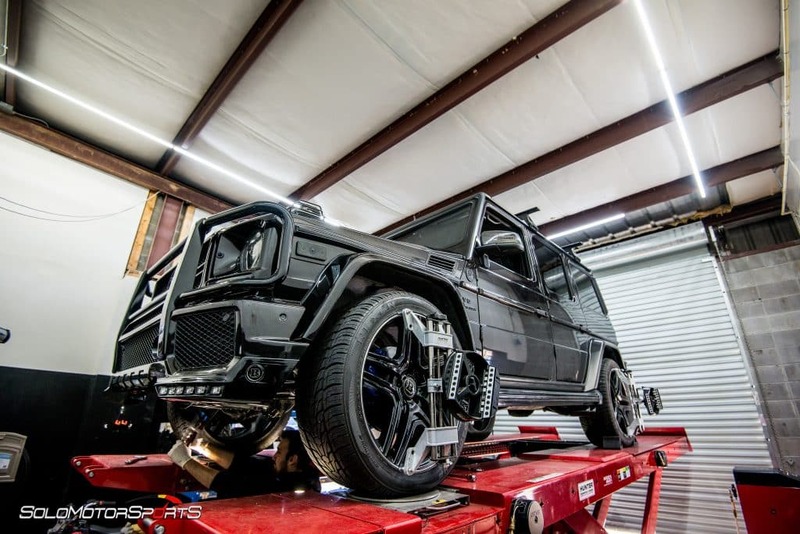 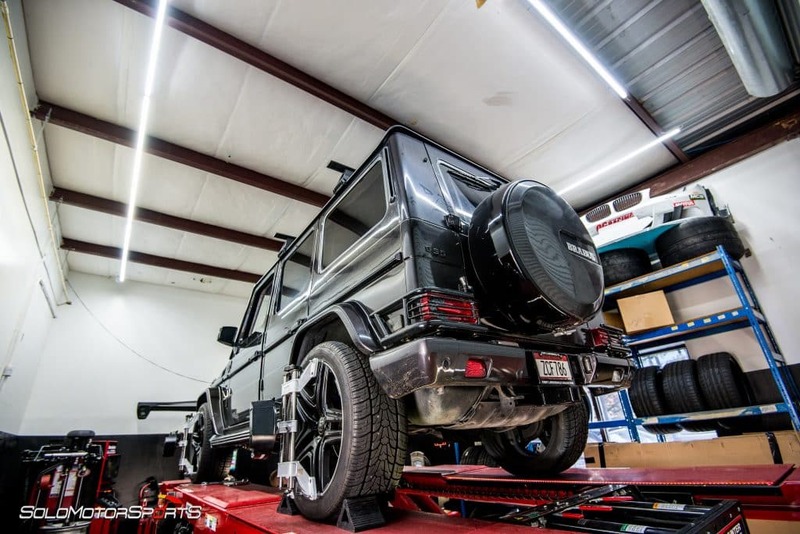 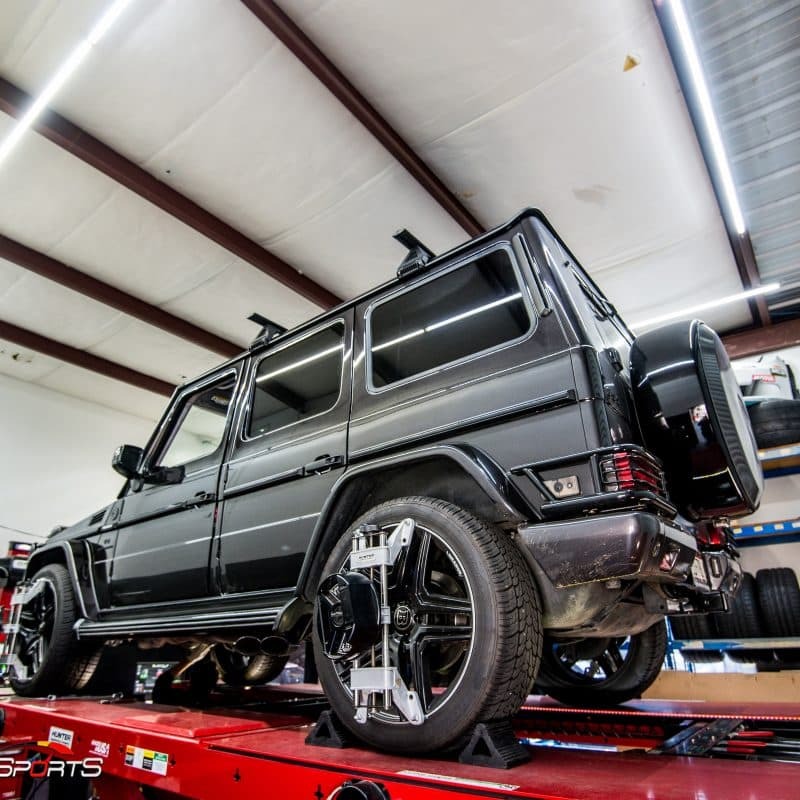 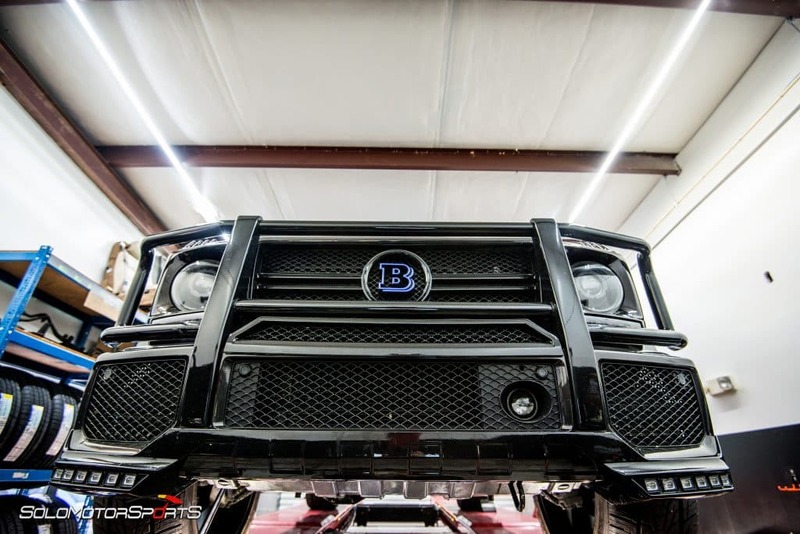 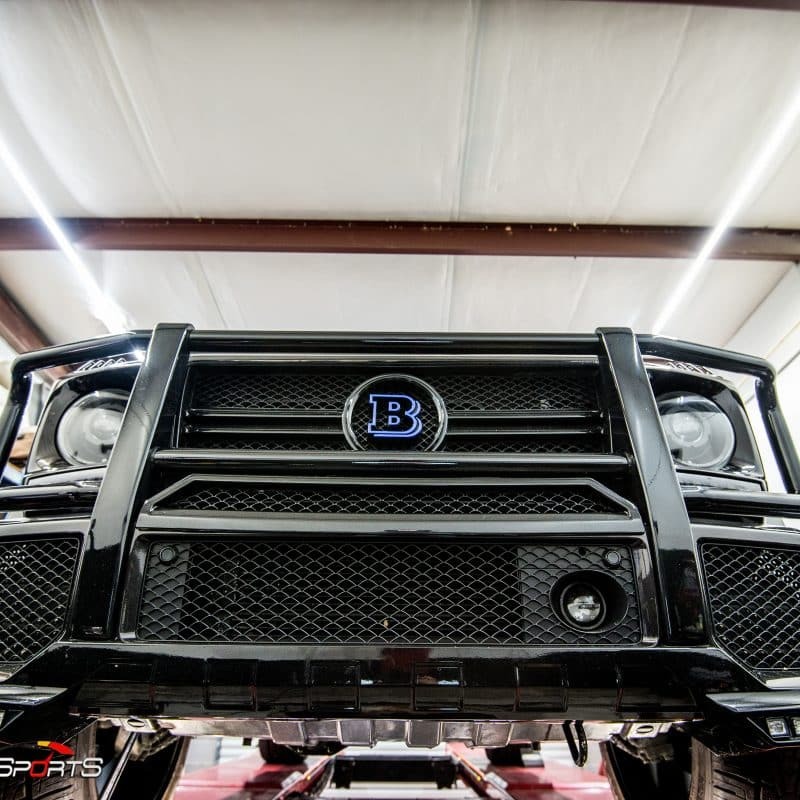 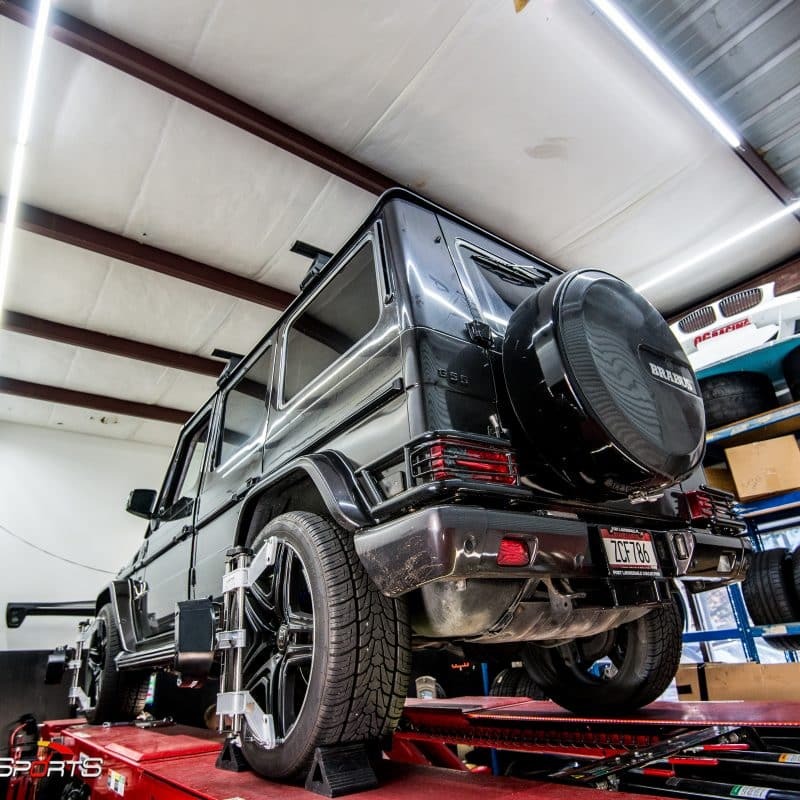 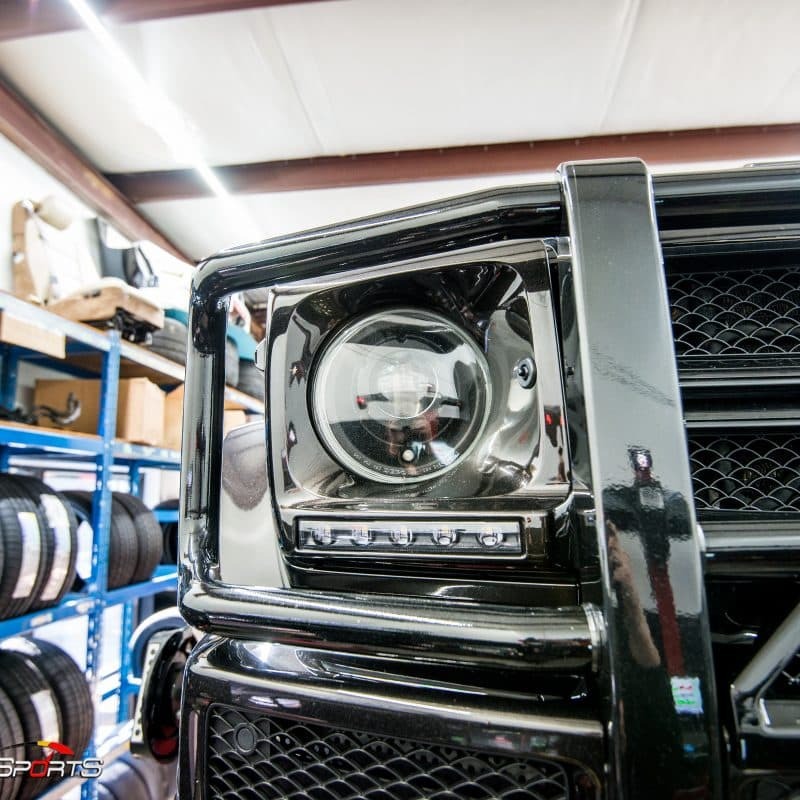 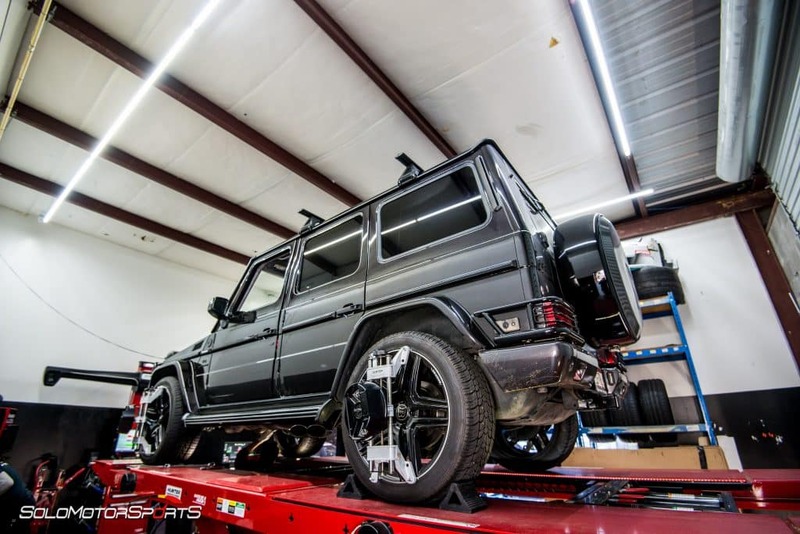 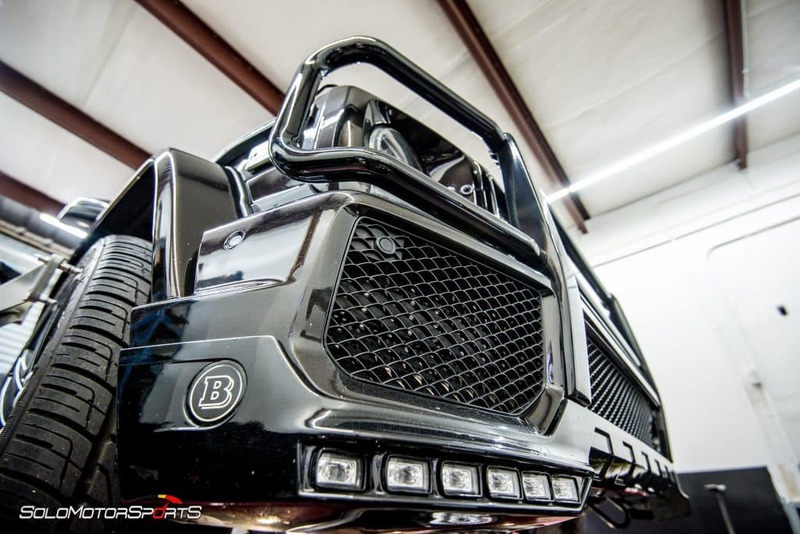 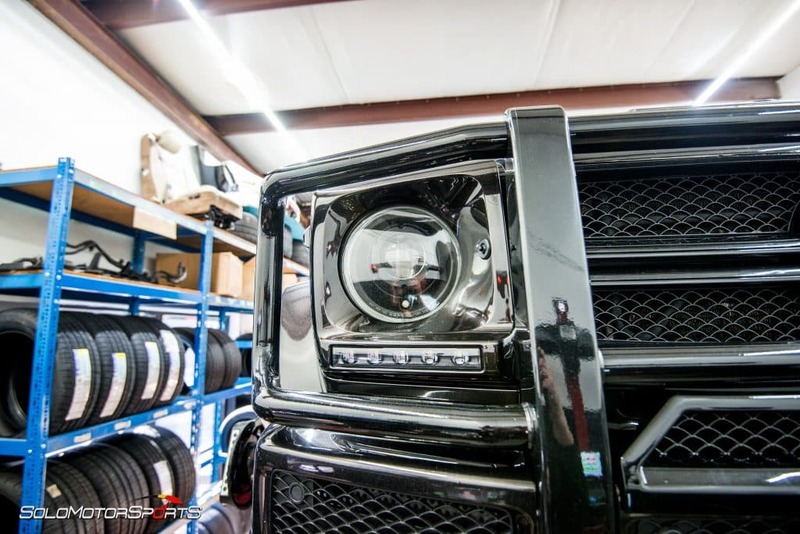 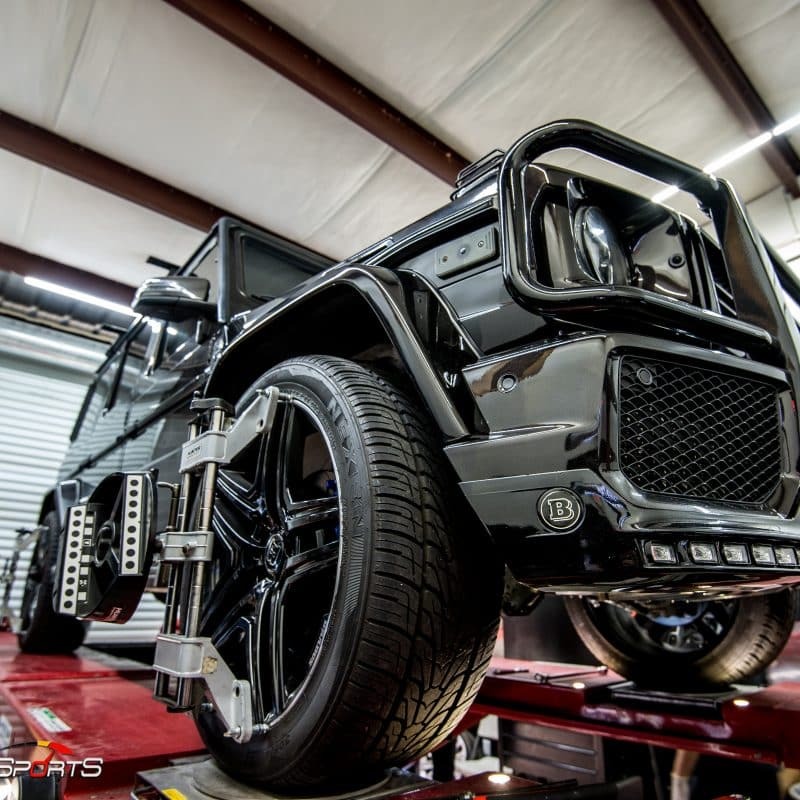 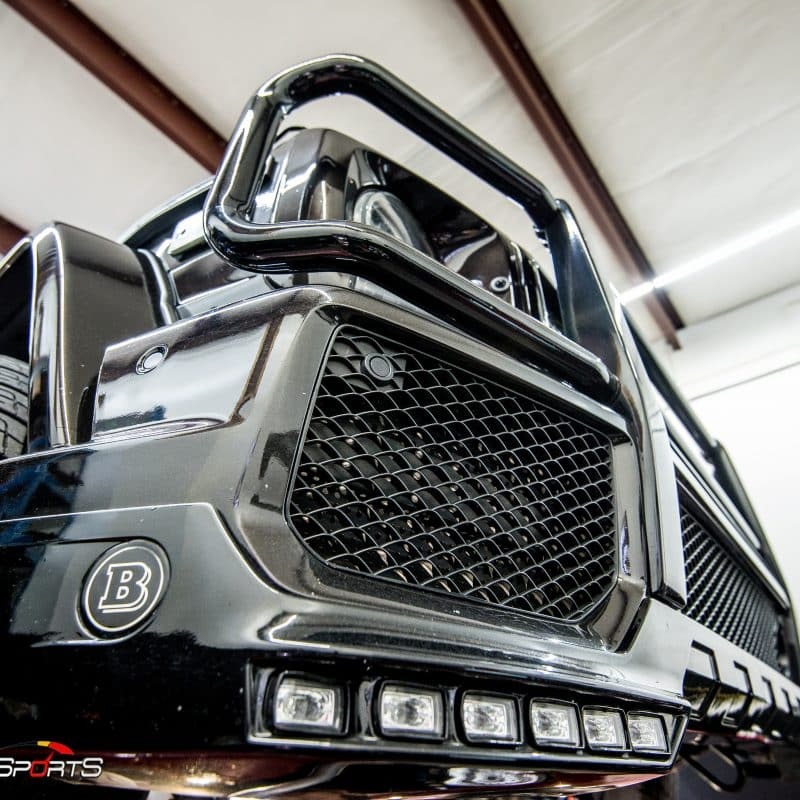 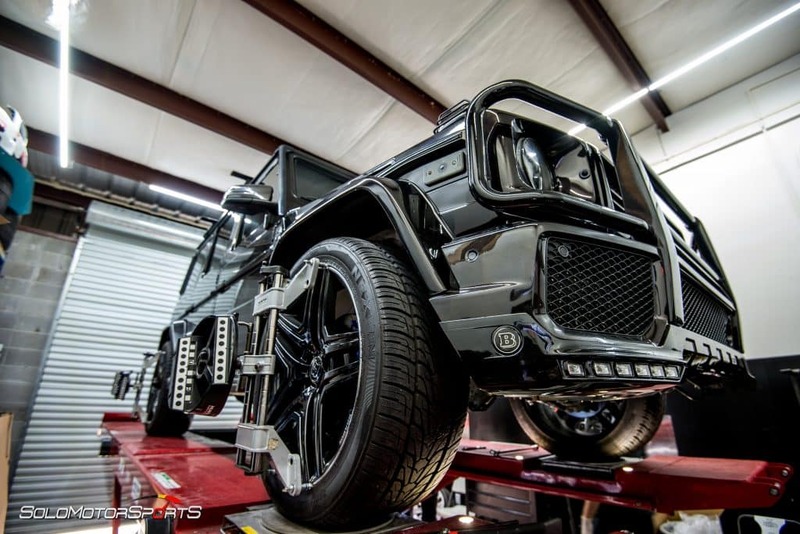 This amazing G-Wagon checked in for Alignment. 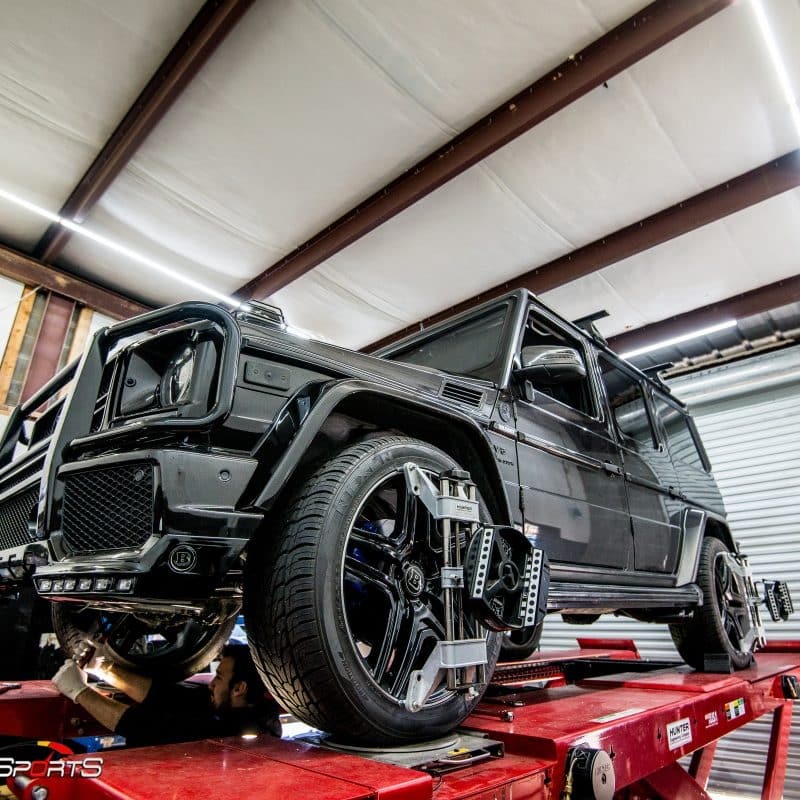 Darth Vader outfit was no intimidation for us, we have managed to straighten all four wheels. 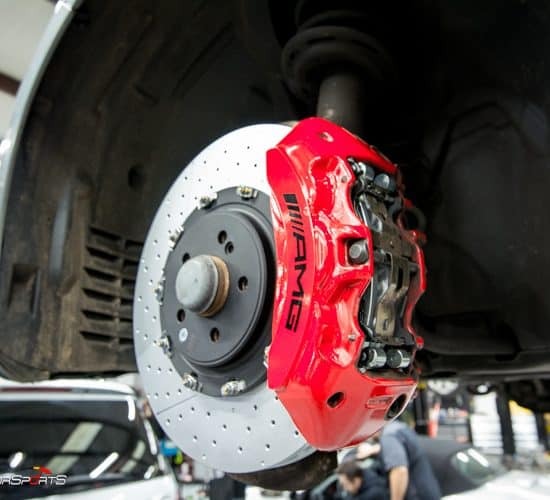 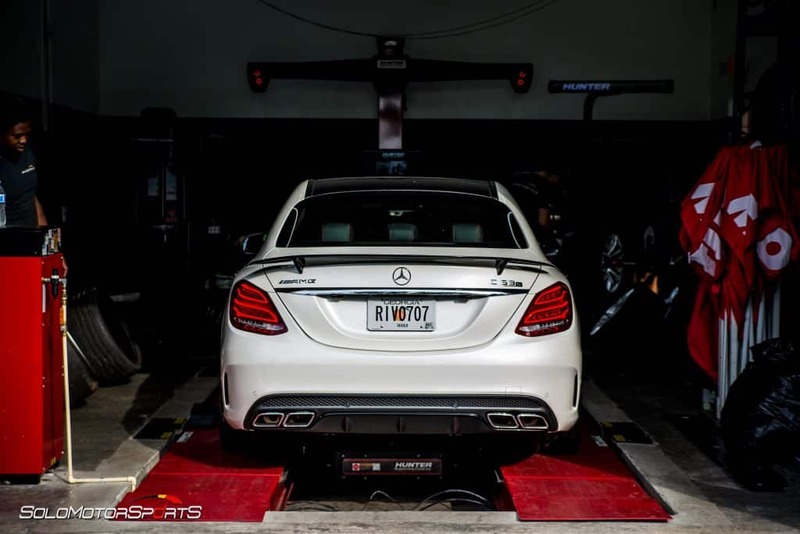 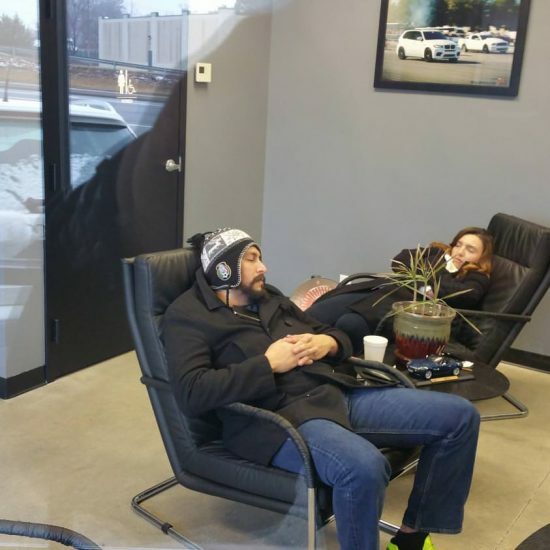 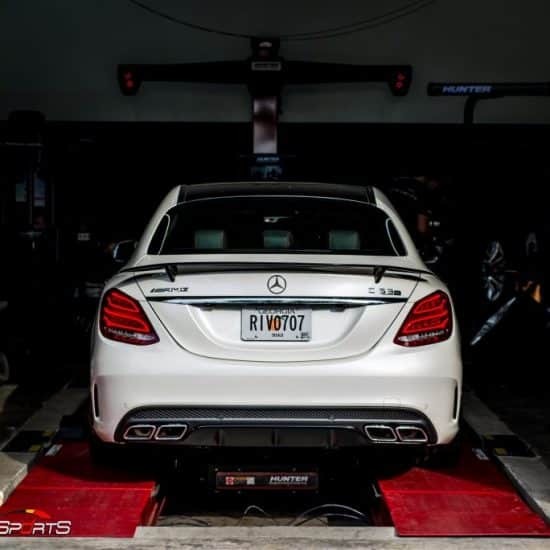 Whether it is a basic four-door saloon or Gelander Auto alignment, we got you covered.